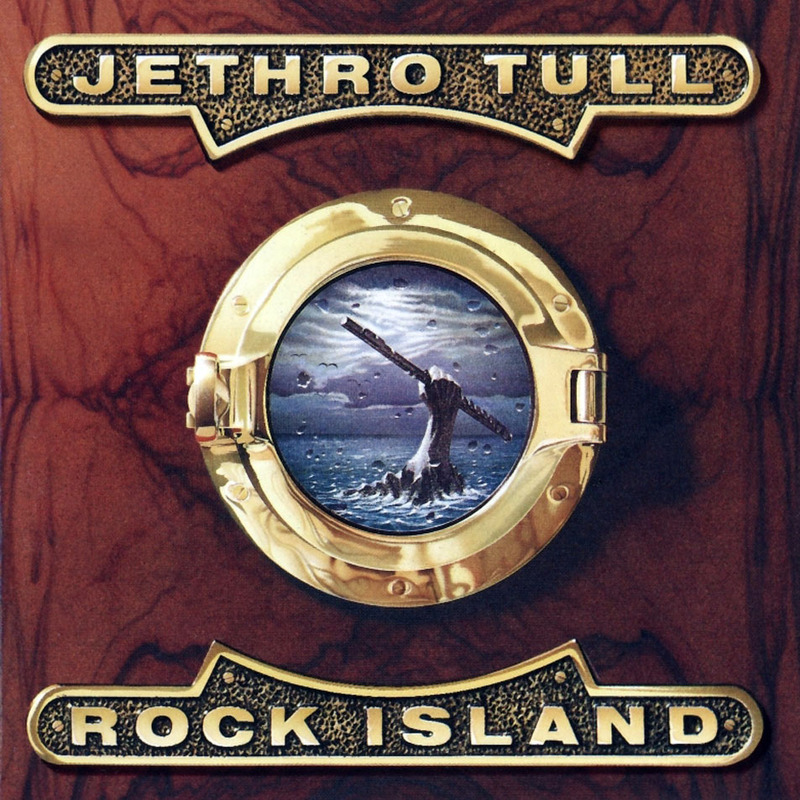 Rock Island is the 17th studio album by Jethro Tull, released in 1989. The album continued the hard rock direction the band took on the previous effort, Crest of a Knave (1987). Rock Island went Gold in the UK, with good sales also in Germany, were peak the Nº 5. Good sales also for the “Kissing Willie” single, that reach the Nº 6. Rock Island continued the hard rock direction the band took on the previous effort, Crest of a Knave (1987). 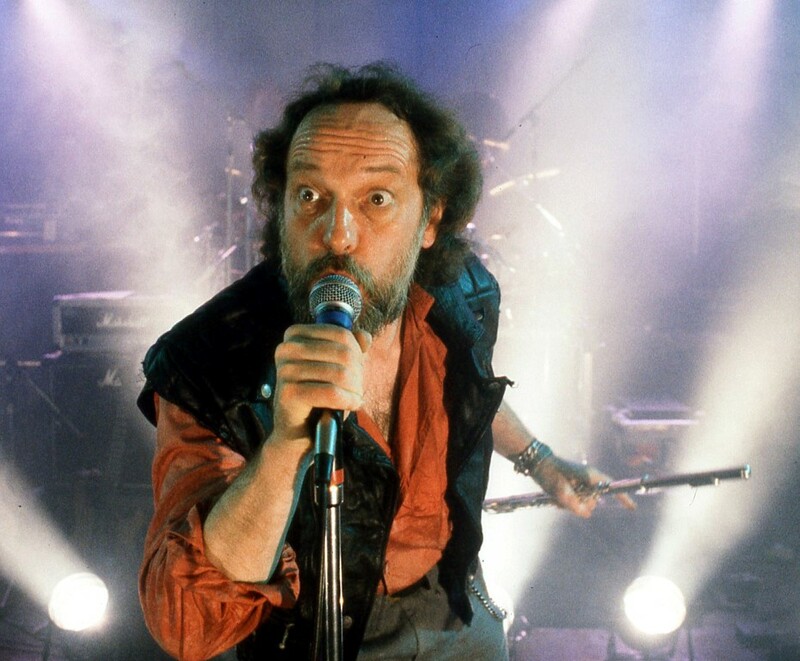 The line-up now included Ian Anderson, Martin Barre, Dave Pegg and drummer Doane Perry in his first full recording with the band, although he was already a member of Jethro Tull since 1984. Without a permanent keyboard player, the role was shared by Fairport Convention’s Martin Allcock and former Tull member Peter Vettese. The staging on the 1989 tour supporting Rock Island featured projected silhouettes of lithe dancers during the song “Kissing Willie”, ending with an image that bordered on pornographic. The song “Big Riff and Mando” reflects life on the road for the relentlessly touring musicians, giving a wry account of the theft of Barre’s prized mandolin by a stage-struck fan.